Our range of Safety Breakaway Couplings are designed to prevent accidental spillage of hazardous liquids if pull away occurs during loading and unloading of tankers, or in marine applications by ships drifting. We have a wide range including LNG couplings to suit your application. The NovaFlex Series Safety Breakaway Coupling is a high flow product designed to prevent industrial accidents. 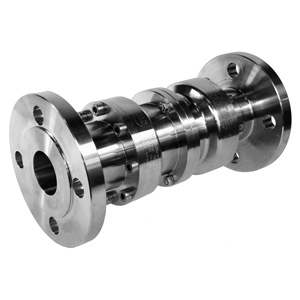 For applications that require maximum flow, the NovaFlex coupling is the best on the market. 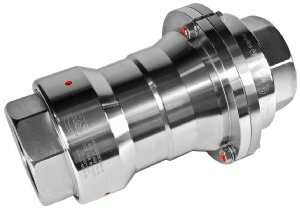 This is a High-Flow Breakaway Coupling that is cable released, therefore limiting any unnecessary burden being applied to the hose assembly. Can be reassembled quickly and easily. 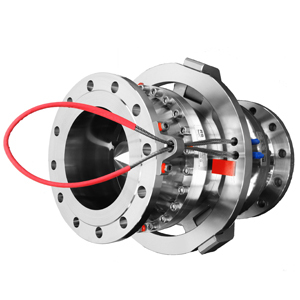 This Break-Away Coupling is suitable for Cryogenic media such as LNG where low temperatures are involved, designed to protect users from unwanted breakaway to allow for safe handling.